12 Weeks & Older Cats & Kittens Spring Meadow 8 oz. 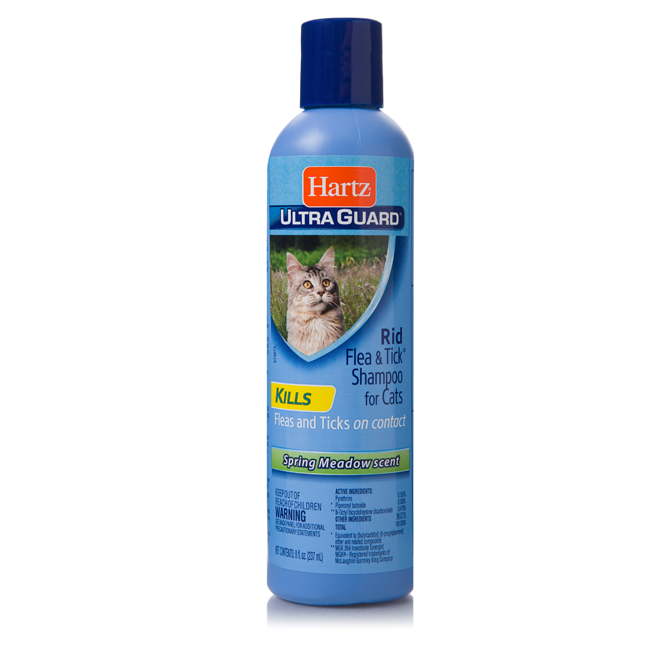 Hartz UltraGuard Rid Flea & Tick Cat Shampoo provides your fancy feline with relief from pesky fleas and ticks. 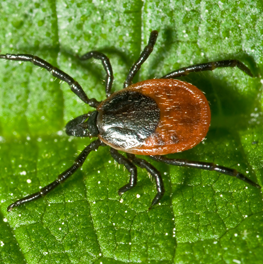 The spring meadow-scented cleansing formula kills fleas and ticks on contact. 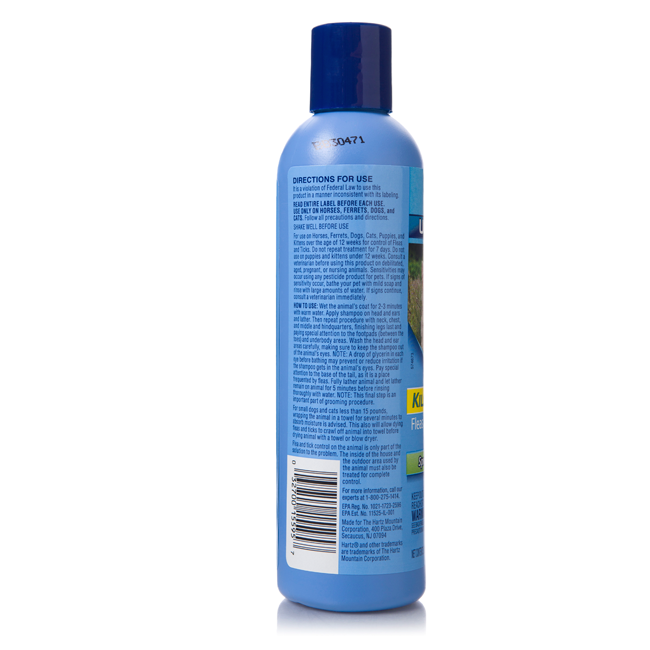 To use, wet pet's coat for 2-3 minutes with warm water. 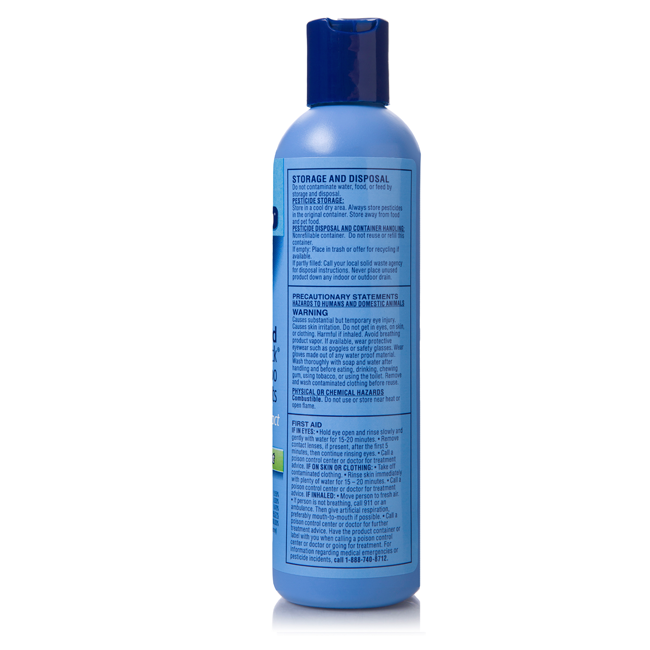 Apply shampoo on head and ears, then lather. 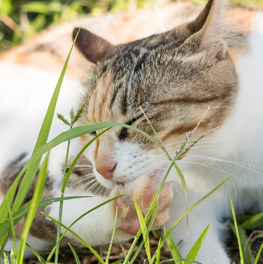 Repeat procedure with neck, chest, middle and hindquarters, finishing legs last and paying special attention to the foot pads and underbody areas. 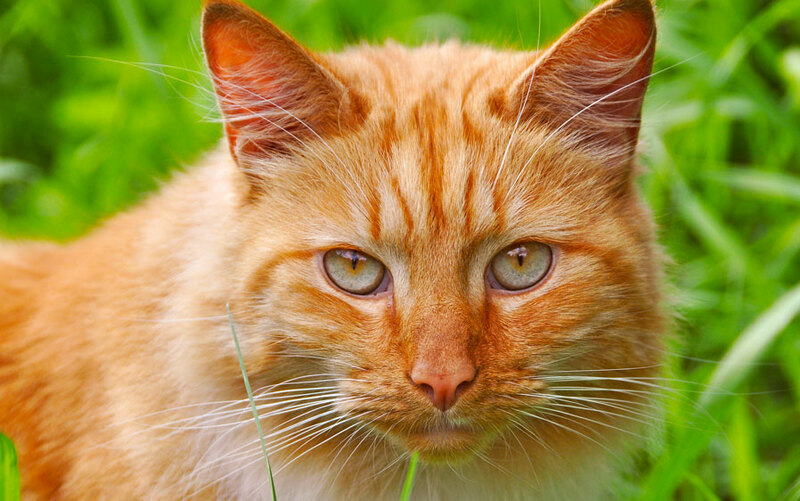 Wash the head and ear areas carefully making sure to keep the shampoo out of the animal's eyes. 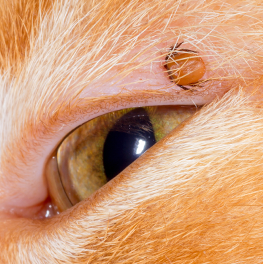 Although cats are not as exposed to ticks as dogs are, it is important to know about ticks and how to take care of the them should the need arise.